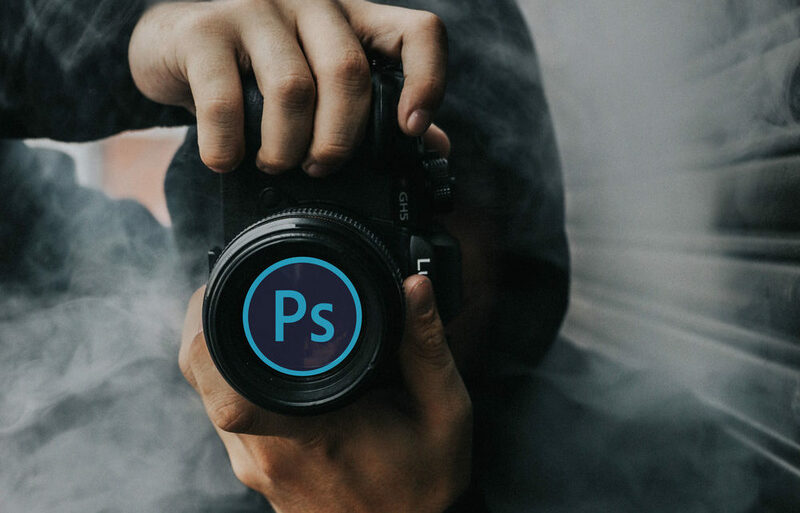 In the modern digital age, Photoshop is a crucial tool for photographers and artists worldwide. It is used for all sorts of manipulations in photographs. If you need to brighten, lighten, darken or otherwise change the elements of a photo, this is the place to be. 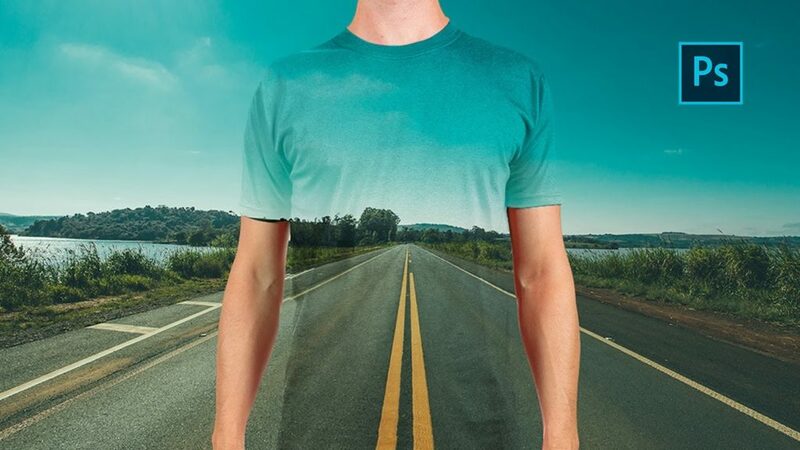 You can even remove things from the photo and make it look like nothing happened. And yes, you can add family members who failed to appear for the big event into the photographs. However, this program has a tremendously hard learning curve. To beginners, it can be more than just intimidating to master. Therefore, here are the steps beginners should take, aimed at slowly mastering this might tool of the modern digital age. To learn about the program, try visiting Improve Photography and its modules. There are also tons of podcasts on the site, as well as many other sites. If you prefer reading, manuals, tips and tricks are everywhere. Invest time to search the right one for your desired skill level and have patience. To get started, you will have to cover the basics of Adobe Photoshop CC. 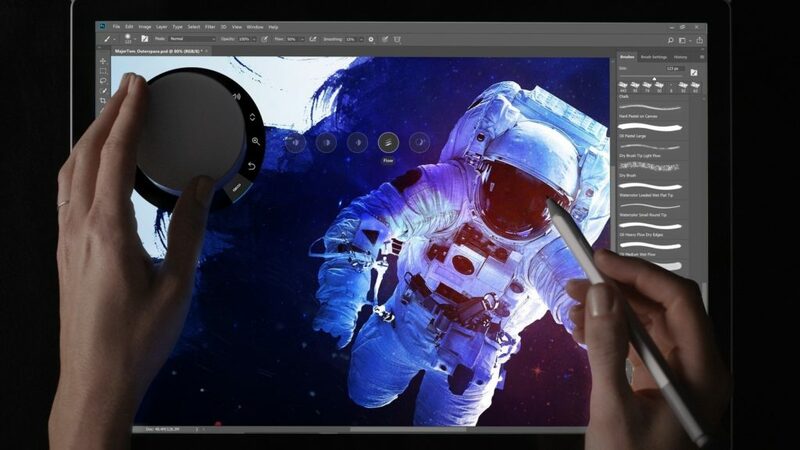 These include Wacom tablets, bridge navigation, touching up your first photo, layer basics, and adjustments, cropping, camera Raw adjustments, content aware fill, selection tools, moving and adding objects and texts, swapping backgrounds, and saving photos. To do all this, it is best to watch video tutorials while trying to do it yourself in a separate window. Find steam of videos covering these topics, so that you get used to the way of one and the same person. Pause the video in order to do the steps yourself, and proceed when you finish. Then, try to do it on your own, without a video. The already mentioned layers are one of the most important things for beginners, as they are a fundamental part of the program. They are the key to the flexibility and power of Photoshop. Make sure to devote enough time to this step. Adobe has its own tutorials for this, which are great. As with the layers, consult Adobe’s webpage and search for video tutorials. Adjusting the quality of the image you have is a crucial step, and something everyone does, even without Photoshop. You have probably improved the photos you took on your last travel destination. By adjusting, we mean brightness and contrast, color vibrancy, saturation, and hue. This should always be the first steps with touching up any photo. You should also focus on the three modules of selections in Photoshop, again covered in video tutorials. These are important when it comes to deleting people and objects, replacing the sky or the complete background, and adjusting the overall image. To achieve success in these two advanced skills in Photoshop, go to Improve Photography and search for the respective articles. These are amazingly written and they really go into detail. You will learn how to completely change the backgrounds and give the photos more life and context, as well as how to remove other people from your holiday photographs. There are more ways to these, and you will be able to master them all by following these guidelines. In addition, you will learn about RAW files and where to get them. Last but not least, the filters of Photoshop. Their impact on photos can be stunning, even if they are not immediately noticeable. There are hundreds of different filters to make your photos stand out and really get the treatment you imagined for them. Some of the most popular ones are dramatic sepia, blue evening, old photo, nightmare, dream blur, vintage, lithprint, and HDR tools. Except filters, Photoshop also has countless plugins and add-ons. Mastering Photoshop can be a tedious task, and many give up after hearing how extensively you can change and make photographs and images. We advise patience and devotion, and of course trying your best while paying attention to the expert’s advice. Good luck and we hope your photos turn out great!